“Trick or treat”; shouts little ghosts wrapped all up in tissue rolls with their faces masked in baby powder. Halloween is fun, not only for toddlers but even for adults. 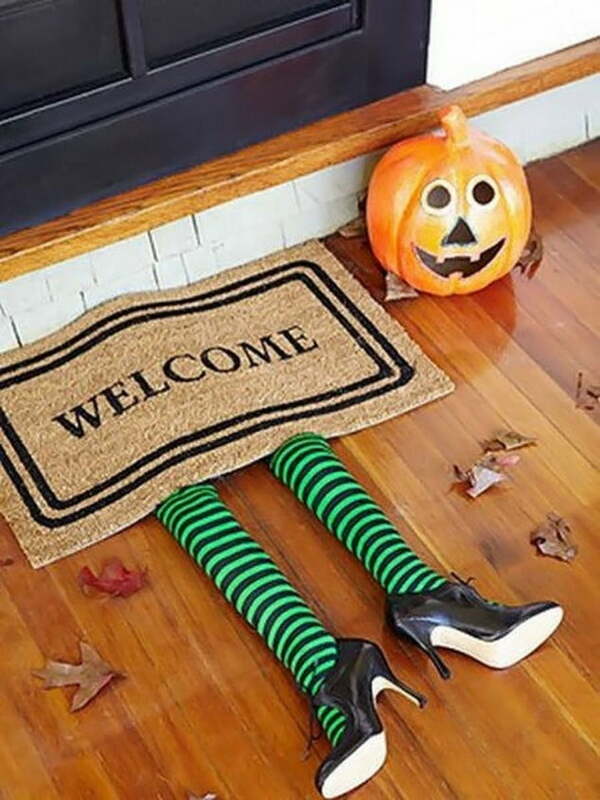 Spice up the day with Halloween décor & craft ideas. These DIY outdoor decors are not only children friendly but also very cost-effective. You already have the supplies at your home; you just need to find a motivation. 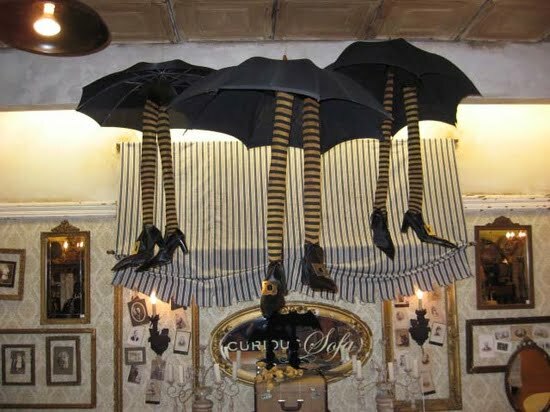 Did you know you can upcycle your old thigh high socks, contact lens cases & mannequin heads to concoct your own version of floating ghosts & landing witches? Pour some love to the creators & visit their tutorials for fun-filled Halloween craft activities. 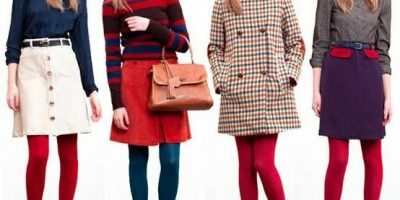 Thigh high socks are available in wide variety of patterns & colors. 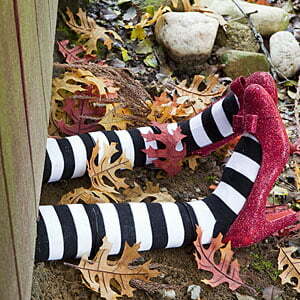 The best of Halloween thigh high socks are the stripy ones with black & orange or black & white stripes. 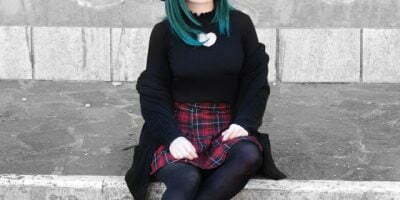 You can even go for spooky thigh high socks that feature a cat face etc. With spare thigh high socks you can create different versions of witches. Either stick a crafted witch on a tree if you plan to decorate your backyard or create a floor mat. Thigh high socks can be as versatile as your creative imagination allows you to. Don’t throw your orphaned thigh high socks in the bin. Who knows you would be using them the next year creating your own model of a drunk witch brewing potions in the cauldron? Mannequin heads are something, every coser loves to coellect. They are great at storing and styling cosplay wigs. Did you know there are more purposes of a Styrofoam head than just displaying the luxurious collection of your wigs? 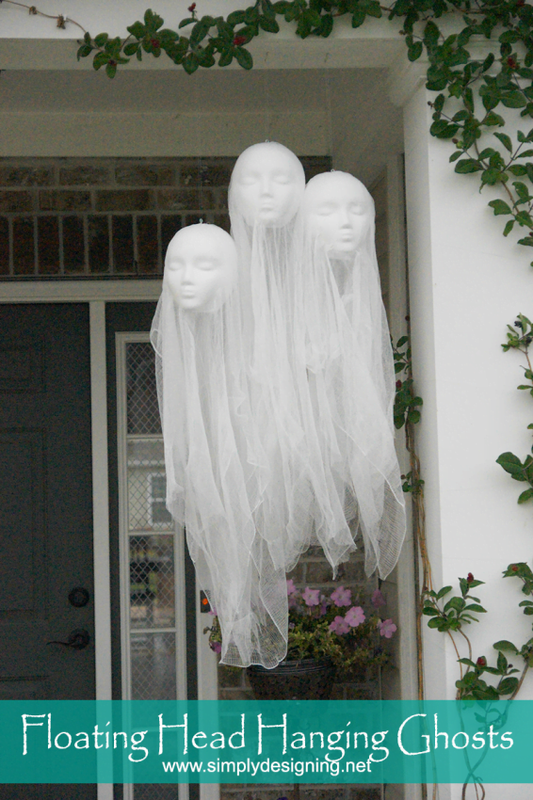 Make floating ghosts for Halloween using the Styrofoam heads you no more plan to use. Contact lens cases are one of the most readily upcycled item. They serve best as the ointments’, pills’, jewelry & pins’ caddy. People who wear contact lenses are left with a huge bulk of contact lens cases at the end of the year. Instead of adding the bulk to the dump, reuse your spare contact lens cases & create a Halloween robot. Less time consuming but very appealing for the toddlers to play with! Lit your jack o lanterns & get into your favorite Halloween Kigurumi. Slip on some crazy lenses & indulge in decorating your porches and windows. Crawling spiders, climbing skeletons & floating ghosts will haunt the trespassers. Halloween has never been this crazy before!